Incredible Insect Festival | Vermont Institute of Natural Science | Science & Nature, Nature & Science | Kids VT - small people, big ideas! When: Sat., July 6, 10 a.m.-5 p.m.
Price: regular museum admission $14.50-16.50; free for children under 4. 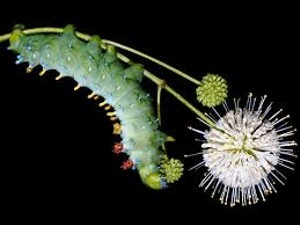 Nature fans navigate the lives of these amazing creatures through hands-on activities, demonstrations, story and crafts. In the Caterpillar Lab, expert Sam Jaffe introduces eager guests to multiple live critters.